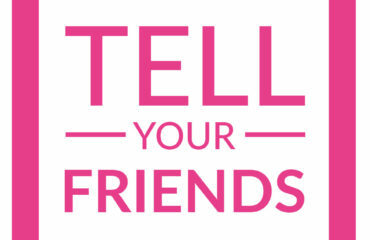 Do you have any big plans coming up or just need some help with your summer tan? We want to make sure you are looking tanned and fabulous. To help, we’re giving you an extra special deal! 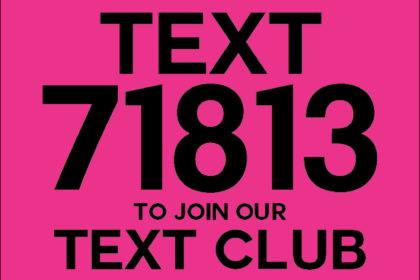 We’ll be sending out an exclusive text to our text club members for $15 off any tan or package! Here’s how to join! Open up a new text message screen. Then you will get a text prompting you to reply with Y+your zip code. That’s it! Once you’ve completed #4, you’re all set. This text will be sent out early afternoon, so make sure you join ASAP! The text is going out soon so be sure to join the club ASAP so you receive this special offer. Even if you don’t need a tan right away, you can buy now and save the tan for up to a year! Click here to book your Air-Tan today. Or give us a call! 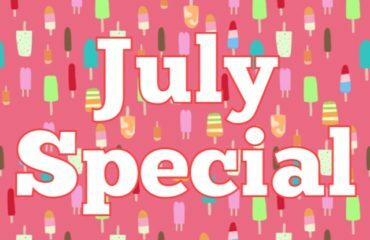 Get this July special while it’s HOT!